Product information "HEIMAN Carbon Monoxid Sensor"
The quiet death - protect yourself from it! 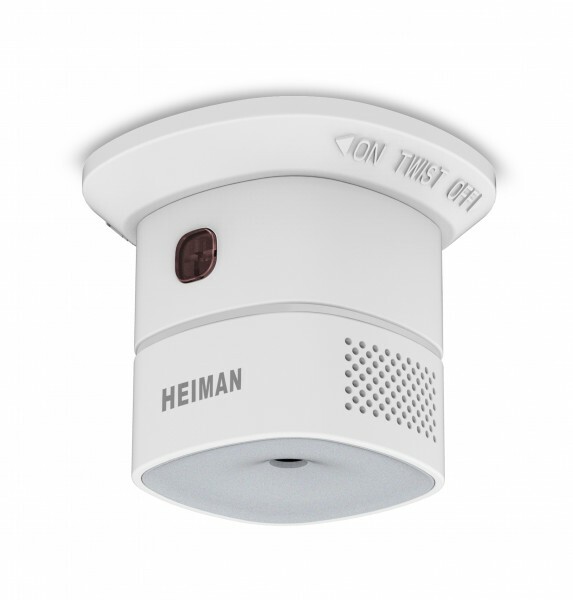 The Carbon Monoxid Sensor of HEIMAN will make your home safer and prevents danger caused from the ‘silent killer’ carbon monoxide (CO). 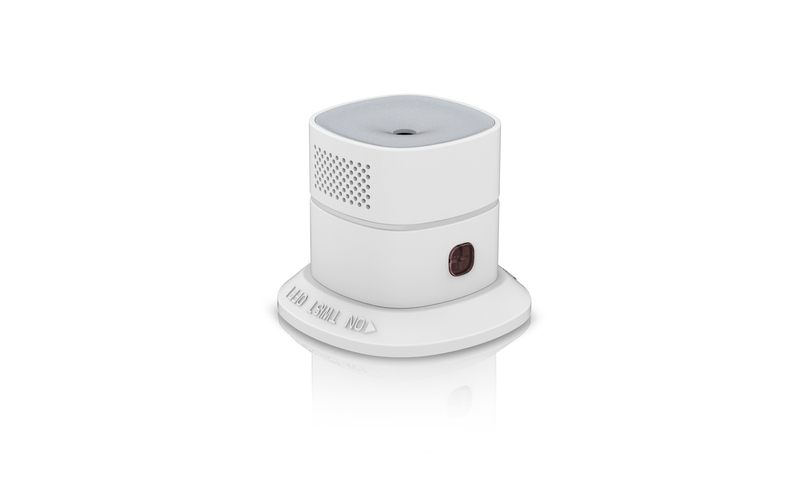 The sensor detects carbon monoxide in the air and alarms in case of exceeded limits with an alarm sound of 85 dB as well as an optical signal. 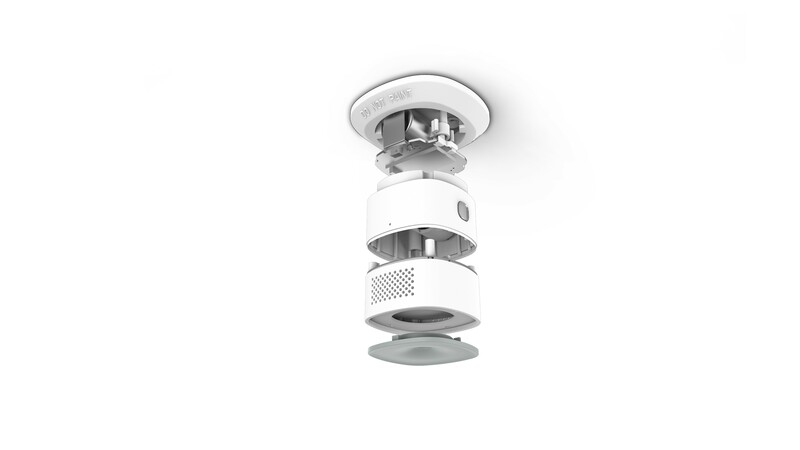 Its high sensitivity allows to detect the presence of the CO gas at the early stage in order to prevent carbon monoxide poisoning. The most common applications are in kitchens and in the area of stoves or fireplaces. But did you know that even in a bathroom that cannot be ventilated regularly, there is a risk of CO? Additionally to the acoustical and optical alarm signal, automatic scenes can be triggered within the Z-Wave gateway and notifications can be sent. 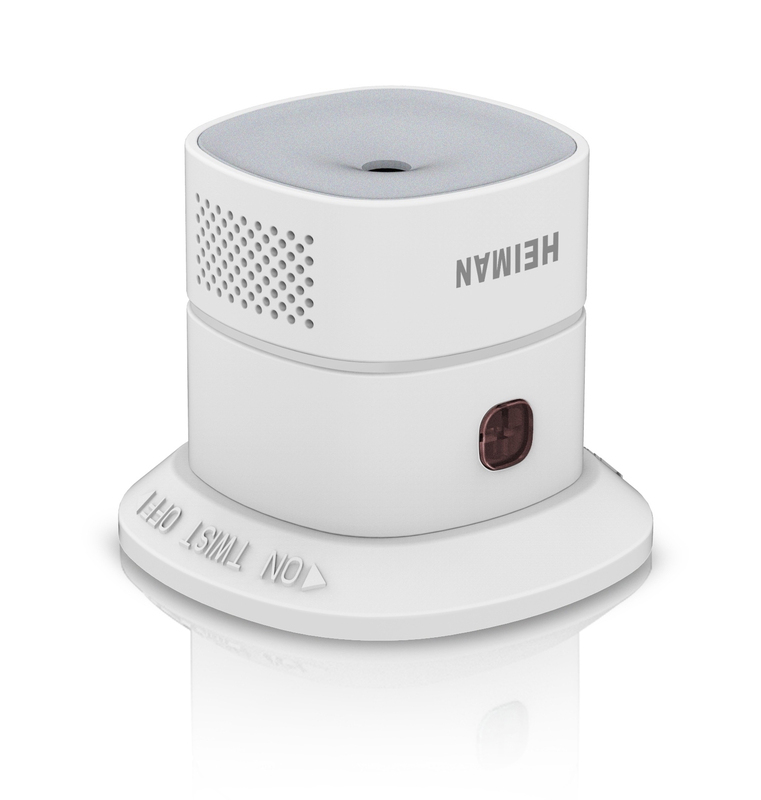 The battery operated device alerts you also if the battery charge level is low and offers a battery lifetime of approx. 3 years. Related links to "HEIMAN Carbon Monoxid Sensor"